I am a member for quite sometime. I became member for their affiliate program, but didn't get any advertiser to sign up. I'd like to test their advertising options too, but may be later because most of my programs are for India only and are offline opportunities. Are you sure your referral link is correct? Because it seems incorrect from the PHP point of view.. So, I think your link is not valid.. can you double check it? Btw, I also can't seem to find the register link anywhere on the site..
Could you point me to it? Hey SS, how about you join under me in Planet Traffic? Be fair! Spread it out! After all I've done in the forum. Ok? Also, I'm in YOUR downline in some of the program. And I don't think Venkat is in your downline in any of the programs? I've also made more than 3x posts than Venkat in the forum! The caption 'Affiliates earn $35 per sale' leads to registration page. For a long time, venkat wasn't even hanging out in the forum. He only started showing up a little lately only cause you kept asking him questions about Leadsleap (i.e. $2.56 in 6 months? please!). Now, all of a sudden you're going to join under him in the different programs? Another thing is that you could have given us an advance notice. For a while there, there wasn't much happening in the forum. So I was thinking maybe just logging in once or twice a day would be sufficient. All of a sudden, you posted all at once, asking if you could join in their downline in about 5 different programs. And I didn't have a chance to read them yet. After all I've done in the forum! Although some of the blame goes to SS for allowing this to happen to begin with! I know of many other forum owners, including some successful net marketers, that would not have allowed this to happen to begin with! That's ok Dan, I haven't joined yet, so I'll join under you on Planet-Traffic, please post your referral link here. 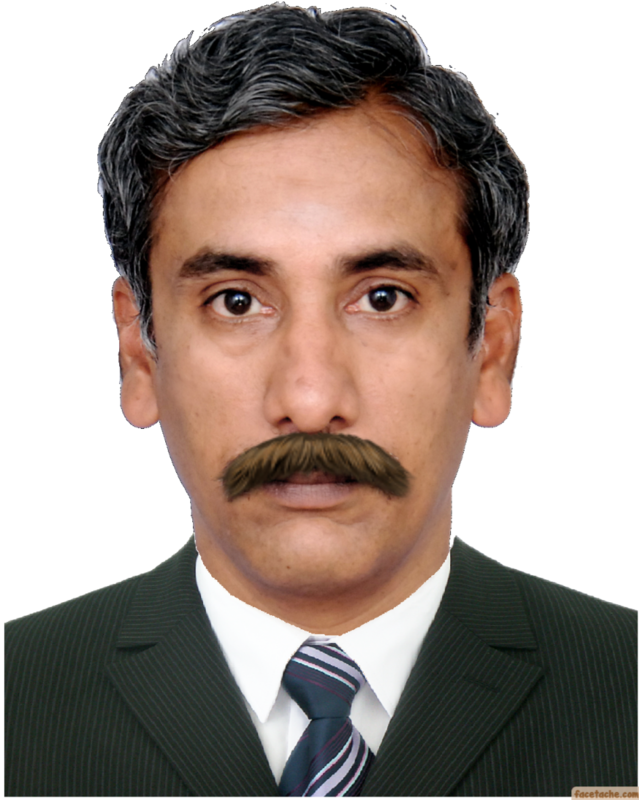 @Venkat, Sorry about it, but it's Dan turn for this one since I joined under you on GPM and if I decide to get in Leadsleap in the future I'll also join under you there, so it's more fair for the team this way. Ok, I'll post it in here shortly. Thanks. Thanks for your cooperation. I appreciate it! Ok, I'm going to be joining under Venkat and SS could join under me. This way everyone wins. I'm also going to send the program owner a support ticket, asking about the referral link, making sure it's working and all. I'll keep you posted. I didn't expect this twist. 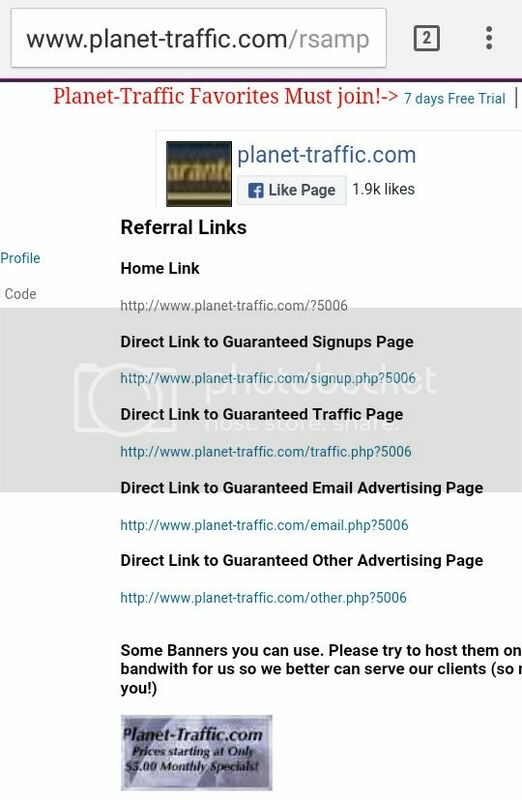 Here is the screenshot of my planet-traffic account. You deserved it by being cooperative! Anyway, I joined, can you check if I'm in your downline? If you did not have any affiliates before, then I should be your first. And my downline count shows 0 still. Seems the link is not working. I got reply from the staff. Dan, can you confirm that you used my link? I will ask Sebas to check this thread too.